Select the glasses you want, then click on the button "try on at home" on the product view page. We will send you the prescription free frames within 2 to 4 working days free of charge. Once your glasses have arrived, you have 10-days to try them on - obligation free. Get your friends and family to chime in with their opinion. Return all glasses, free of charge, no later than on the 11th day after receiving them. Tell us, via your customer account or the order and return document, which model you want and your prescription. If you don't know your prescription, just call in to your local optician and they will be able to do a quick eye test for you. If your glasses need any minor adjustments to fit more comfortably, your local optician should be able to do this easily for you. Our customer service team is also here to answer any questions. If for any reason you're not satisfied with your new glasses, there is a full 30-day money back guarantee. How much does the home trial cost? Our Home Trial is free of charge when you select credit card as your payment method. In this case, we place a hold on your credit card for the total value of the item(s) you have ordered as Home Trial. This hold is then removed once the glasses have been returned to us. Should you exceed the trial period, your credit card will be charged for the respective amount. Payment with PayPal and debit card (with credit functions) is also possible. However, the amount of the purchase is debited immediately and directly from your account. How long can I try glasses on for at home? As soon as you receive your trial glasses, you'll have 10 days to try the frames. The trial period ends only when the glasses come back to us. As such, make sure to post the frames back in time and keep in mind that it takes 5-7 working days for your package to reach us in Germany. What happens when I exceed the 10-day trial period? 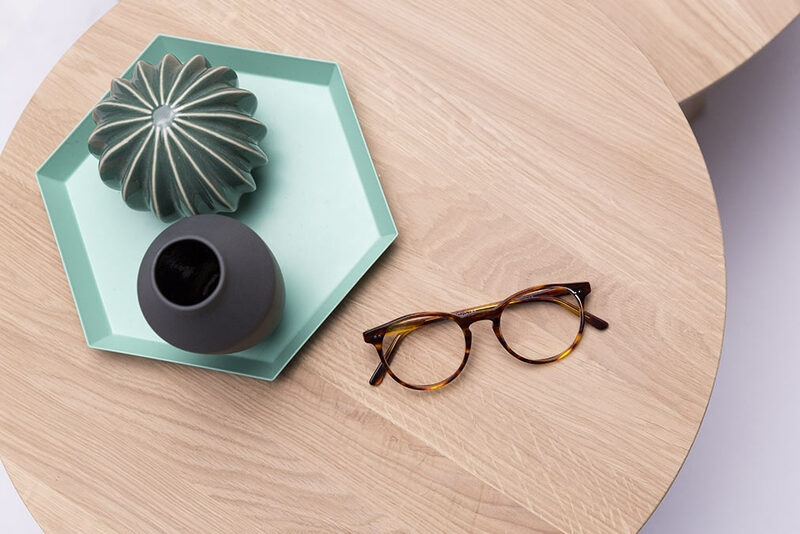 Should the frames you selected for home trial not return to Mister Spex at the end of the trial period, you'll be charged automatically for them. Should the items be on their way to us, please wait for a confirmation from us, and we'll make sure to refund your account. When does the 30-day Money Back Guarantee period begin? Once your 10-day home trial period ends, the 30-day Money Back Guarantee period begins. 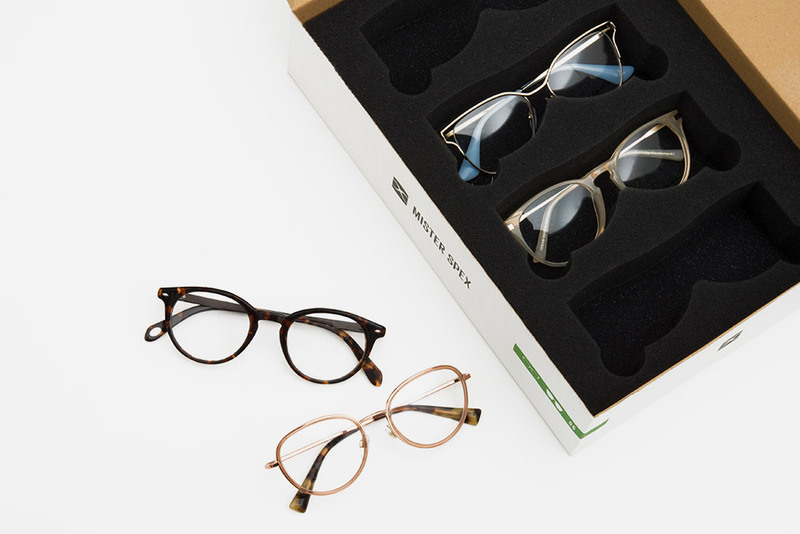 If you send the home trial items back to Mister Spex within 30-days, we'll refund you in full. My credit card was charged, what now? If we've charged your credit card with the value of your trial items, it's highly likely we didn't receive them back within the 10-day period. As soon as we've received the glasses, we'll promptly refund your credit card. If you requested to have your prescription placed into one of the frames, we'll calculate the correct amount due and refund the difference. What kind of lenses come with the home trial glasses? Simple, prescription-free plastic lenses. 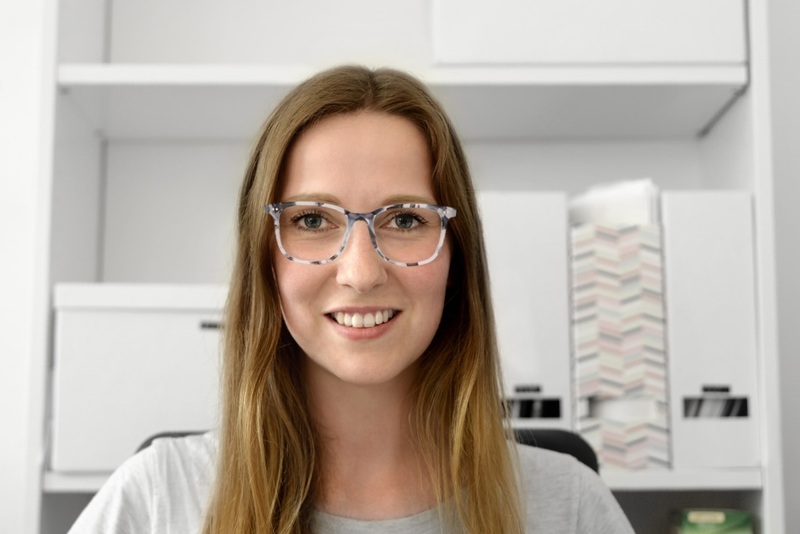 As soon as you've decided on a pair of frames, you can have them fitted with your prescription by using the return form included in the package. Then we'll send you a new pair fitted with high-quality lenses in your corrective strength. When will I receive my prescription lenses? Once you've decided on a frame, then send us back all the home trial frames you requested. 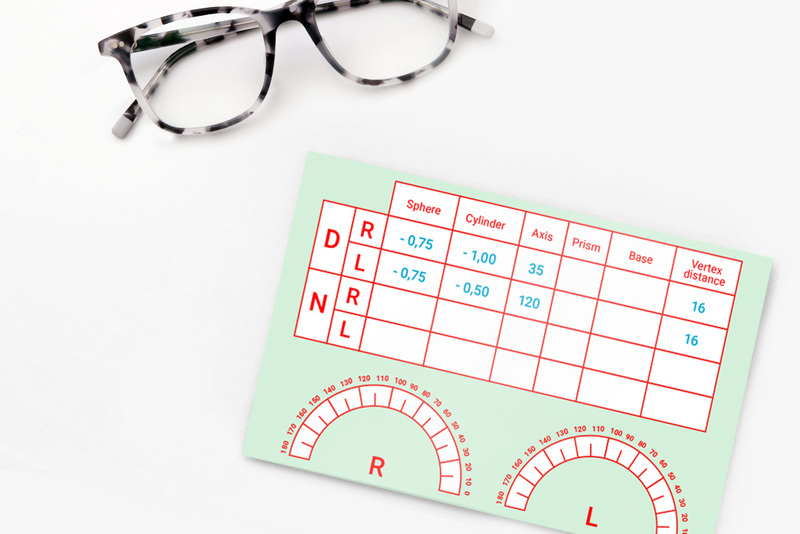 After confirming your lens purchase, you'll receive your new prescription glasses within 6-14 workdays. Tip: To receive your new glasses as fast as possible, you can place a new, separate order directly. Doing this will save around 2-3 workdays for postage and 1-3 days for processing with our returns department. Are sunglasses also included for home trial? Unfortunately, this offer excludes sunglasses and only extends to our range of prescription glasses. You can, of course, place a standard order and try sunglasses on with the assurance of the 30-Day Money Back Guarantee. Sunglasses must be returned in perfect condition, free of defects/damage within the period mentioned above. When this happens, we'll reimburse you with the value of your order. How many times can I order trial glasses? You can always get another 4 glasses for home trial. 1 The following applies to the 10-day home trial period: The order is free of charge if you pay on approval order, however, a deposit will be deducted when using PayPal and pre-pay payment methods. When paying by credit card, the value of the goods will be reserved when you order prescription glasses. If your order also includes sunglasses, contact lenses or care products, your credit card will be charged in full.